If your page is no longer available, and has no clear replacement, it should return a 404 (not found) or 410 (Gone) response code. Either code clearly tells both browsers and search engines that the page doesn’t exist. 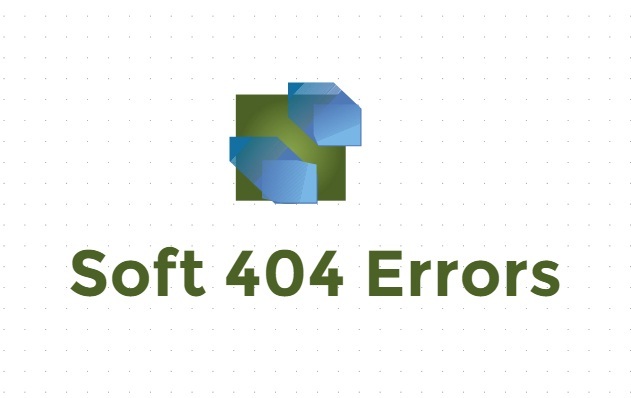 You can also display a custom 404 page to the user, if appropriate: for example, a page containing list of your most popular pages, or a link to your home page. If your page has moved or has a clear replacement, return a 301 (permanent redirect) to redirect the user as appropriate. Use Fetch as Google (or other tools available on the web) to verify whether your URL is actually returning the correct code.